Impressive glitter of this antique style engagement ring captures the entire attention with its dazzling shine! 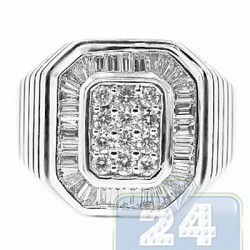 The ring is gorgeously handmade of perfectly polished 18k white gold, and features icy white round shaped center expertly created with a large diamond and invisibly set smaller stones on the sides to crate a larger solid look. 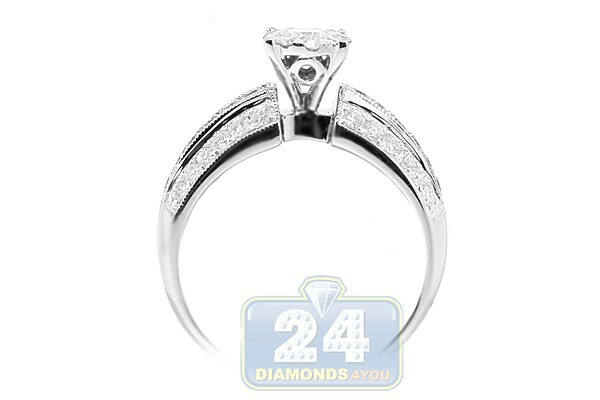 All brilliants are eye clean and sparkling, G-H color, SI1-SI2 clarity, and totaling 0.98 carat. 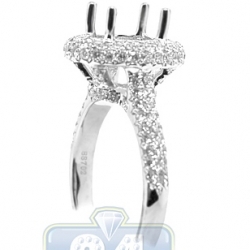 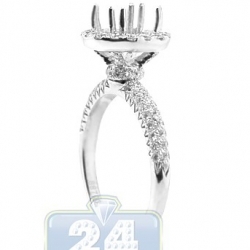 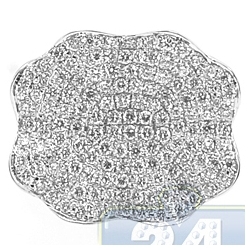 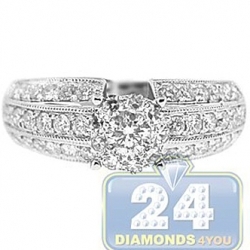 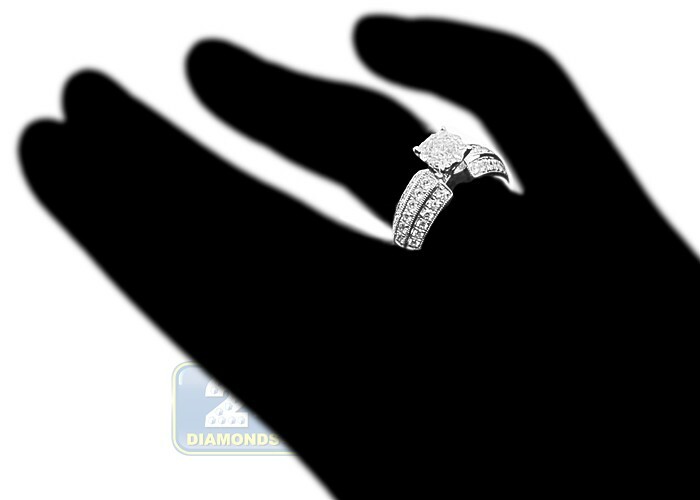 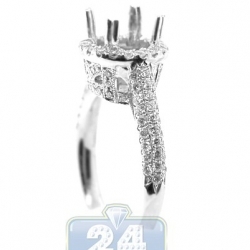 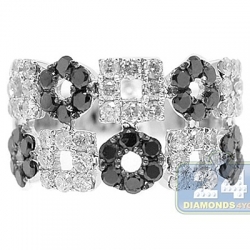 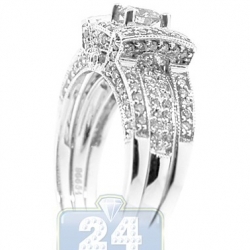 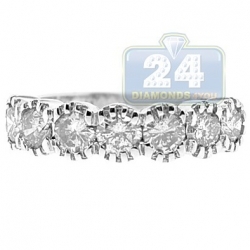 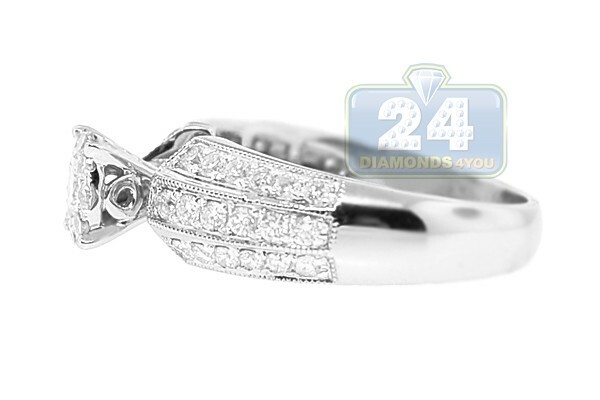 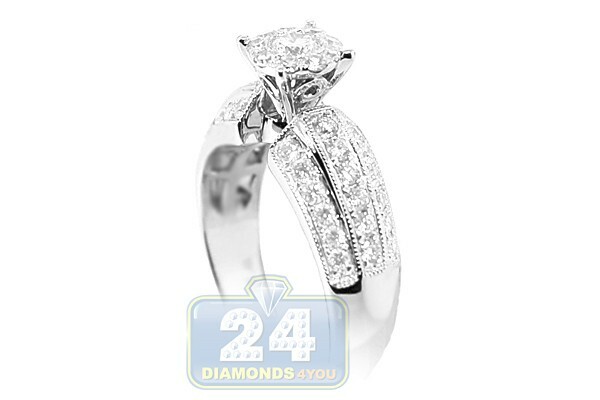 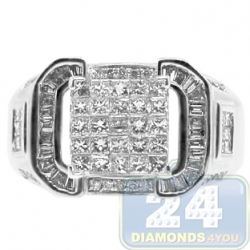 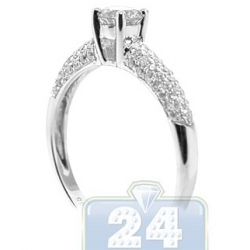 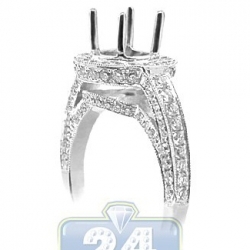 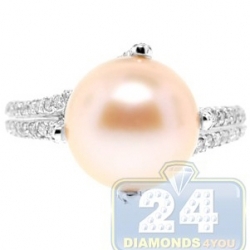 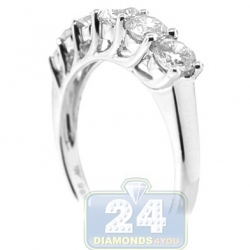 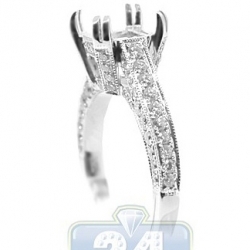 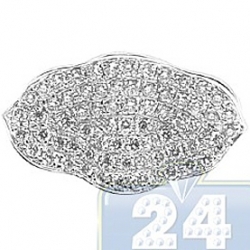 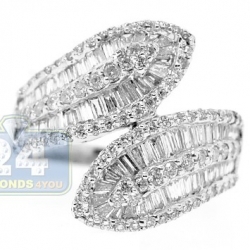 Show your commitment and love with this amazing engagement ring!